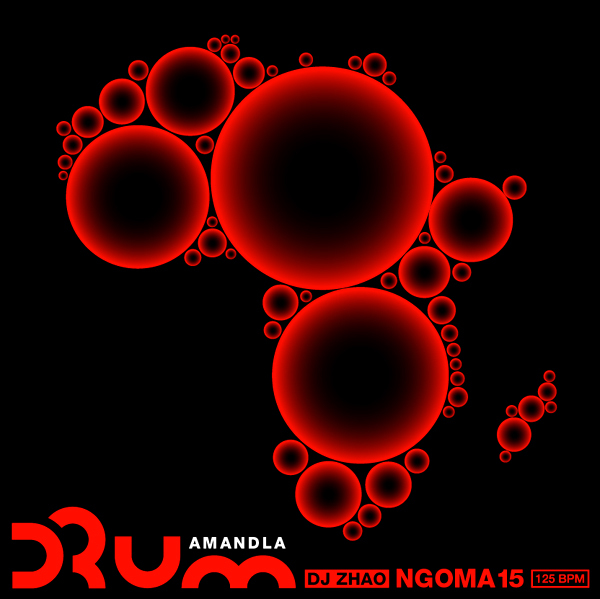 Rougher and tougher twin of the previous DRUM volume, Amandla explores the somber and serious side of contemporary electronic dance music from South Africa and Angola. In 2013 capitalist brainwashing and new waves of cultural and economic imperialism replaces the overtly oppressive policies of Apartheid and colonialism; inequity, injustice, and corruption still pandemic on the African continent; but the indestructible beat of Soweto, Pretoria and Luanda lives on. These new urban sounds express the frustration, longing, joy and hope of a new generation, the continuing struggle and POWER of the people. 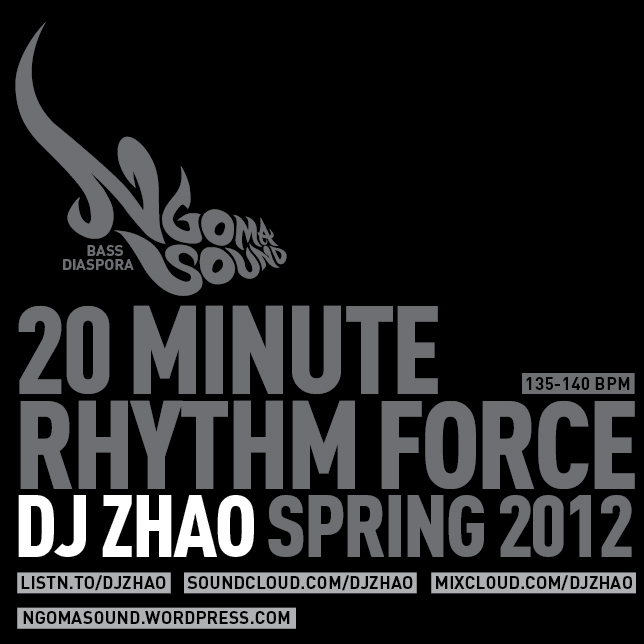 Rhythm as a weapon, music as a weapon: a real weapon in the concrete sense. Africa! Mayibuye! Amandla!